…the customers who lost our 24/7 lifetime tech support this year? Are we going to be given this service? Do you think we’re not still very, very angry? @seca, we definitely want you to have the best experience with all your HSN products and services. I will be sure to forward your concern to our Leadership Team. Thanks, Jordan. This is a serious issue. @seca, I’m sorry you weren’t updated on the changes made to our tech support provider. 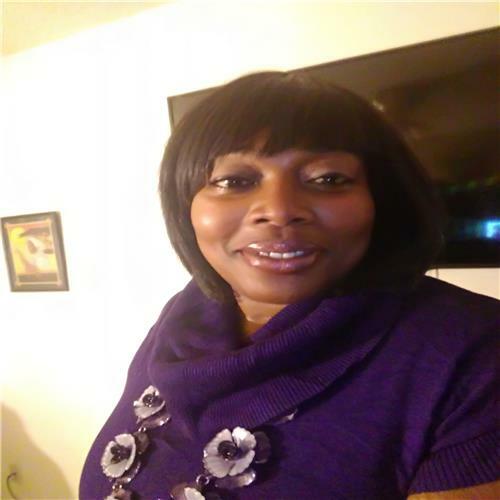 Alorica, is available to assist between 2p-8p ET. You can reach them by calling our CS line at: 1-800-933-2887. Just ask to be transferred to Alorica. The parttime friendly helpers of Alorica are just that: parttime friendly helpers. Fine as a short term interim patch; inadequate as a replacement for the lifetime 24/7 professional tech support that was part of our purchase. HSN/QVC needs to reach into those deep pockets and negotiate a contract for us with a new professional tech support supplier. Yes, it costs money to do that. Yes, it will influence 2017 profits a bit. How would you feel if you bought an expensive premium-fuel-only sports car with a dealer promo of lifetime free gas and after a few months you were told it’s been changed to regular? Don’t worry, they say, the car will still run, right? I suspect your legal department says as long as you’re providing some kind of tech support, it’s good enough. @seca, I wasn’t able to pull up any tech support attached to the Dell laptop. Was it a part of a separate order? If so, please email your order and contact info listed on the account to: HSNSocialCare@hsn.com. Hi Jordan – The Dell Inspiron Laptop is item 542-063. That laptop now shows “sold out” and MOST INTERESTING all mention of the VTech Lifetime tech support has been removed. I still have my paperwork showing this was part of the package. Is this what you are referring to?